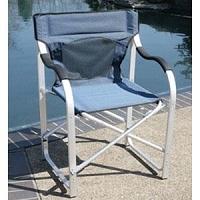 Live well, sit well. 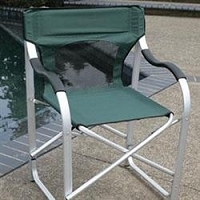 We have a wide variety of chairs to fit adults and children, check em' out, disappointment isn't an option when it comes to our chairs. 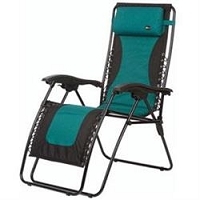 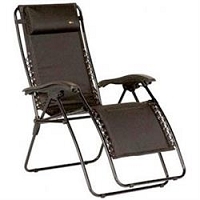 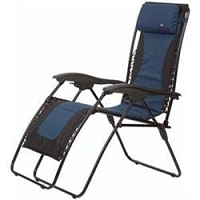 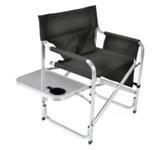 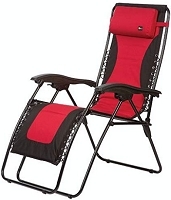 Grab one of our RV chairs today to spice up your campsite and provide comfortable seating for you and your family. 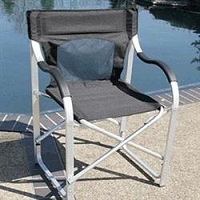 We have a wide variety of chairs to fit adults and children, check em' out, disappointment isn't an option when it comes to our chairs. 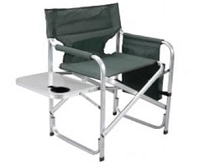 Grab one of our RV chairs today to spice up your campsite and provide comfortable seating for you and your family. 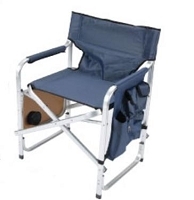 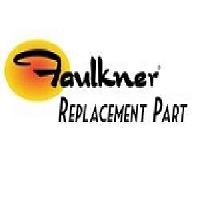 We offer a selection of RV chairs in a variety of sizes and styles to match your every RV need.